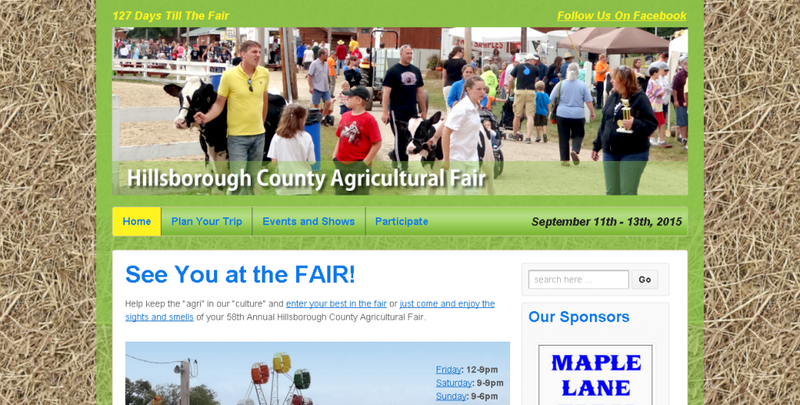 I’ve been going to the Hillsborough County Agricultural Fair since I was in high school. It’s a wonderful local fair. 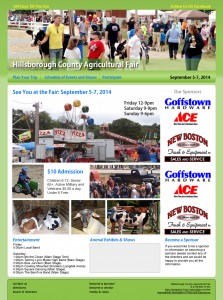 I couldn’t be more thrilled to build their new website. I choose WordPress for this site because it’s maintained by volunteers so it needs to be easy to maintain. I’m really happy with how it came out and I think it represents the fair well.